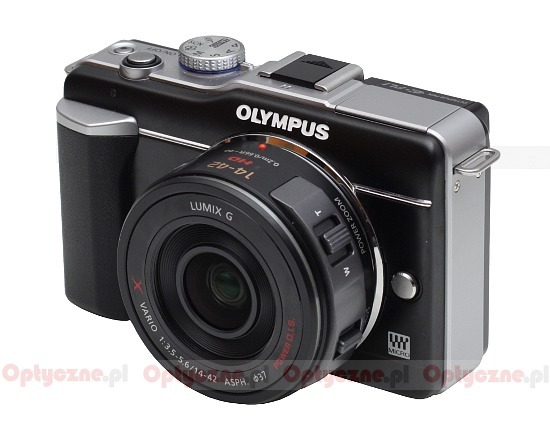 The Panasonic-G X VARIO PZ 14–42 mm f/3.5–5.6 ASPH. P.O.I.S. 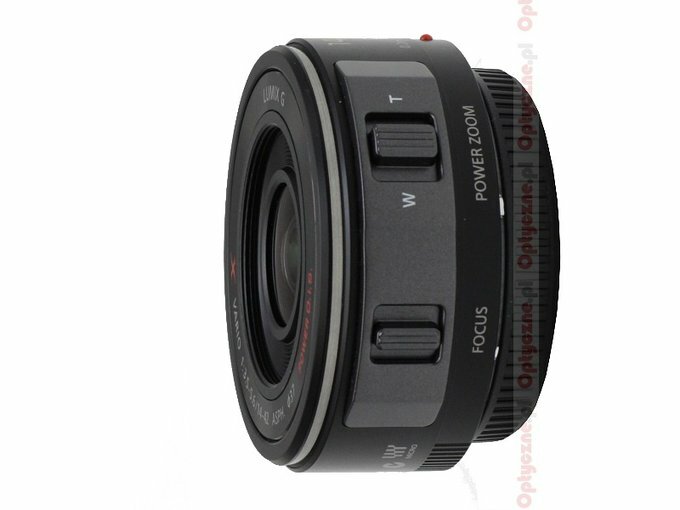 is a new „kit” lens produced by Panasonic and a quite specific construction at the same time. Its creation was based on two main assumptions. The first one concerns the dimensions. 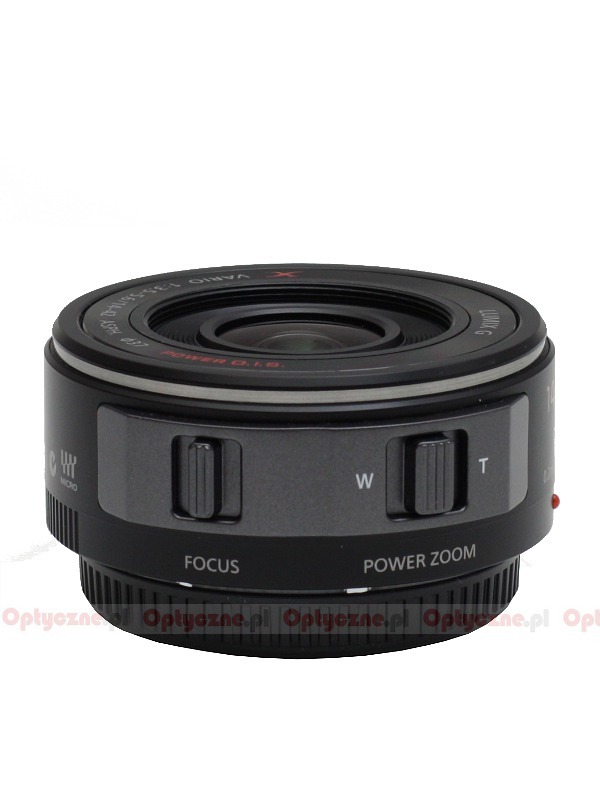 The idea its constructors were motivated by is to offer the Micro 4/3 users a “kit” lens which dimensions are similar or just slightly bigger than those of small fixed focal lenses. The second assumption was about suggesting such a zooming mechanism that can work the smoothest possible and produce good result during movie recording. Even a slow „kit” lens with a typical range of focal lengths can’t be too small. The Panasonic constructors decided to compromise a bit. The lens is really very small but only when folded. When you switch it on, its dimensions increase about two times and it would be difficult to describe it as tiny any longer. We were very curious how such a construction performs in practice and we have decided to test this lens; it was provided by the Panasonic Poland company.